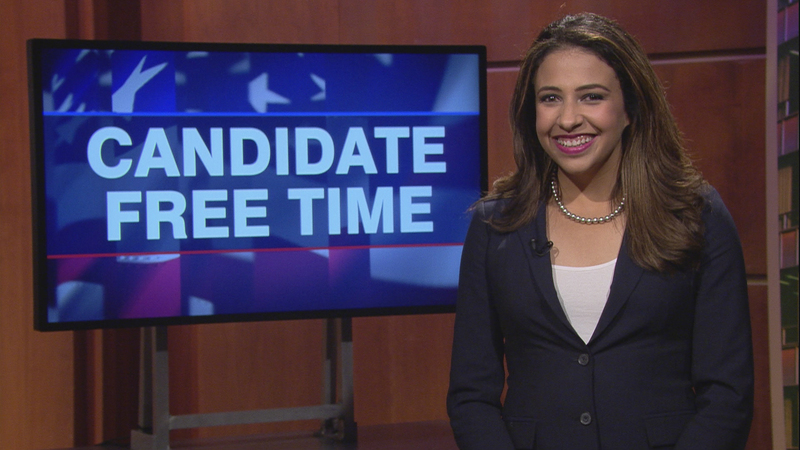 Video: Erika Harold tells voters about her platform. Learn more about Candidate Free Time. The attorney general is the legal officer of the State of Illinois. The Attorney General’s Office has numerous important responsibilities, including: (1) enforcing consumer protection, environmental, and anti-discrimination laws; (2) representing Illinois in legal cases in which the State or its citizens have specific interests; (3) assisting State’s Attorneys with the execution of their duties; (4) protecting the public’s interests in the provision of electric, natural gas, water, cable, video and telecommunication services; (5) providing advice regarding the interpretation and implementation of the Freedom of Information Act and the Open Meetings Act; and (6) administering provisions of the Charitable Trust Act and the Violent Crime Victims Assistance Act. I would work to ensure that those responsibilities were efficiently and effectively fulfilled in a nonpartisan manner. Additionally, I would prioritize: (i) enhancing the Office’s efforts and investigative tools to combat public corruption; (ii) coordinating statewide efforts to address the opioid epidemic in Illinois; (iii) collaborating with the legislature to draft and enact workers’ compensation and criminal justice reform measures; and (iv) protecting Illinoisans from harassment, including peer-to-peer harassment in schools and sexual harassment within State government. I would work to foster a culture of nonpartisanship throughout the Office by setting forth rubrics for decision-making that are based on the rule of law, a balancing of the interests of all Illinoisans (regardless of background or political affiliation), and an independence from other branches of government, both at the State and Federal levels. Access Counselor—which is tasked with providing advice regarding the interpretation and implementation of the Freedom of Information Act and the Open Meetings Act—has sufficient resources and personnel. This would help empower citizens, media and watchdog groups to play their respective roles in monitoring governmental activities and make public officials more accountable to the public they are sworn to serve. Finally, I will use the Office’s bully pulpit to highlight the real costs government corruption imposes upon Illinoisans and advocate for a government that serves the people’s interests—not partisan or special interests. Hi, I’m Erika Harold, candidate for Attorney General. I’m an attorney from Champaign-Urbana, and I put myself through Harvard Law School with the scholarships I won as Miss America 2003. I’m running for Attorney General because I believe our state deserves an advocate who will put the people before the political class. I know what it’s like to feel marginalized and powerless. When I was in high school, I was the victim of severe racial and sexual harassment ... which ultimately forced me to change high schools. That experience of powerlessness is why I wanted to become an attorney - to be able to acquire the skills to stand up not only for myself but also for others. In addition to my work as an attorney, I serve on the Illinois Supreme Court Committee on Equality, do prison ministry, and work to protect students from harassment in schools. And I’ll be an Attorney General who strives to make sure that everyone has a fair shot and a fair playing field. I’ll hold both parties accountable, fight public corruption, help to reform our workers’ compensation system, work to curb the opioid epidemic, and pursue criminal justice reform. I’ll provide checks and balances on State government, and will continue to advocate for reforms of our political process that will tip the balance in favor of the people as opposed to the politically-connected. These measures include term limits and redistricting reform - to stop the gerrymandering that blocks real competition in our elections. You deserve an advocate who will be unafraid to make the tough choices and stand up to the career politicians in our state, and I will be that advocate. I’m Erika Harold and I’d be honored to have your vote and serve you as your next Attorney General. Thank you for your consideration. I won’t let you down.